This entry was posted in Uncategorized and tagged freedom, in Flanders field, lest we forget, Remembrance day, sacrifice, we remember. Bookmark the permalink. Thank you so much my friend. 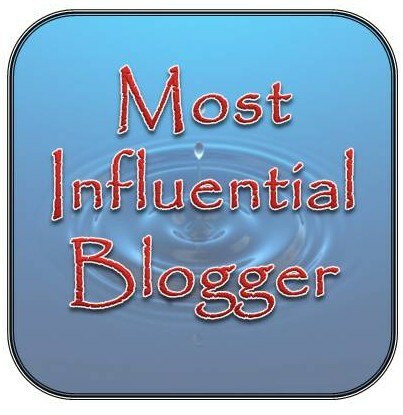 You always honor my post by sharing it with your blogger friends. I appreciate your kind gesture. Take care and God bless. You are most welcome, Samina. I would love to wear one. Yes my friend this uniform of RCMP ( Royal Canadian mounted police) is very special, it is worn on special occasions, it is a ceremonial dress. It is called “the red surge”. RCMP is the honorable, dedicated, hard working Canadian Police force. We as Canadians are very proud of our RCMP. Thanks for the lovely comment, yes if you join RCMP you will love to wear this beautiful and colorful uniform. Take care and God bless. No doubt about that. Thanks. Thank you for promoting support for law enforcement. I serve as a chaplain with Christian County Sheriffs Office. Thank you so much for your support for my blog. I believe that we owe a lot to our defenders since they put their lives on line to save and protect us and our support for them is the least we can do for them. I am proud of you for your service for the law enforcement. Take care and God bless.